The long-awaited 2019 Mazda CX-9 release date has passed, and our Mazda dealership near Wall Township, NJ, has the new Mazda CX-9 for sale. Whether you’ve been eyeing the 2019 Mazda CX-9 Touring or are interested in a new Mazda CX-9 Sport lease, we have the perfect Mazda SUV for you. 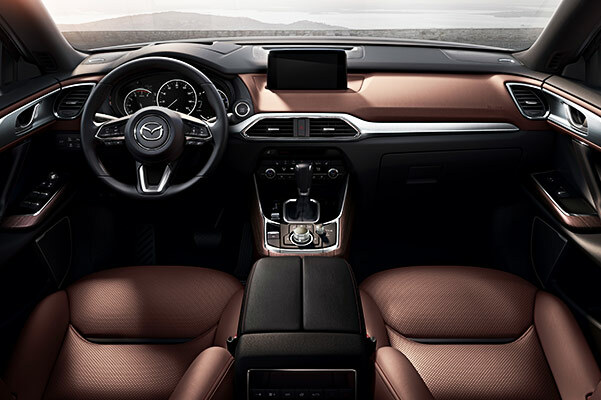 The team at All American Mazda is here to answer any questions you may have about the 2019 Mazda CX-9 specs, price or interior. 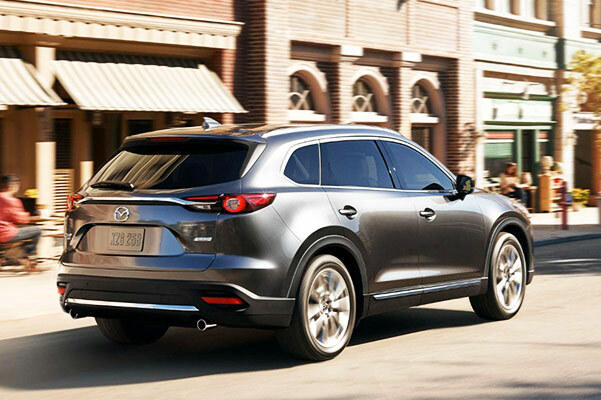 Explore our selection of 2019 Mazda CX-9 colors and drive home in the stylish and spacious Mazda you’ve been dreaming of. 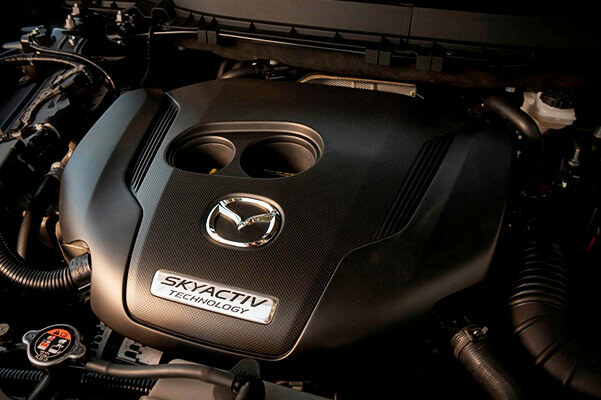 Get a closer look at the 2019 Mazda CX-9 changes when you visit our Brick Mazda dealership. Our Mazda finance team is here to discuss the new Mazda CX-9 prices, as well as our new Mazda lease and finance specials. 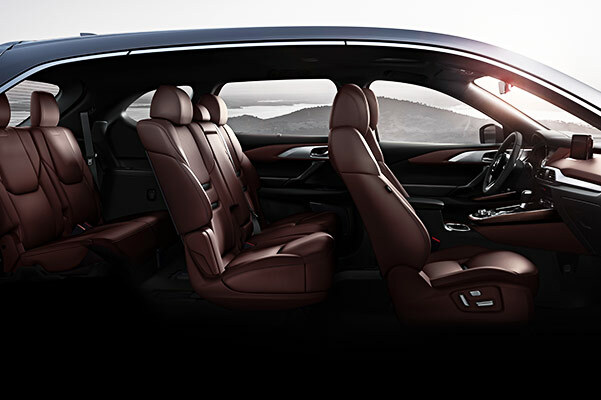 And if you want to drive home in a Mazda CX-9 that’s truly customized to your style, explore our 2019 Mazda CX-9 accessories for sale!